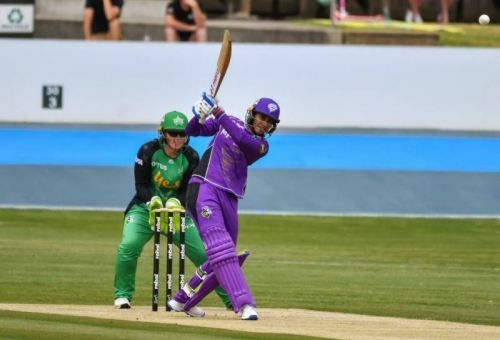 Maharashtra Women will not be able to avail the service of the Indian Opener Smriti Mandhana this season due to her Women's Big Bash League contract. Under the leadership of Anuja Patil, Maharashtra Women are riding high with 12 points in 5 games. Their recent loss against the Goa Women is the only setback of this tournament as of now. In the absence of star Smriti Mandhana, Anuja's captainship skills will be examined more than ever this time around. Playing some of their best cricket, Maharashtra Women are unlikely to take any team lightly in the group. Their latest loss against Goa women would keep them fired up for the next game. Till now, Maharashtra women have the highest total of this season to their name. They struck 311 runs against Haryana Women where T S Hasabnis scored a scintillating 148 runs off 131 balls. With a strong batting line-up in M R Magre, T S Hasabnis, Anuja Patil, D P Vaidya, S S Shinde, and S R Mane, Maharashtra Women need to be little more cautious about their approach towards a weak opposition.